Our Echidnas Won't Spike You! Make One Your Friend Today! 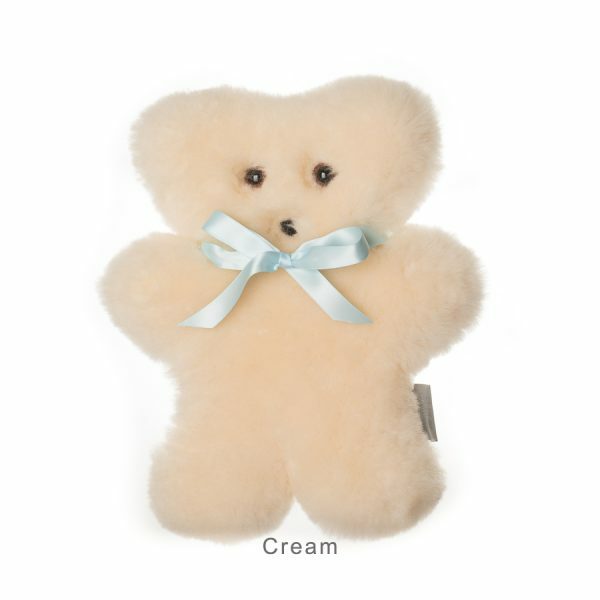 Everyone needs a Tambo Teddy Bear to love and cuddle! 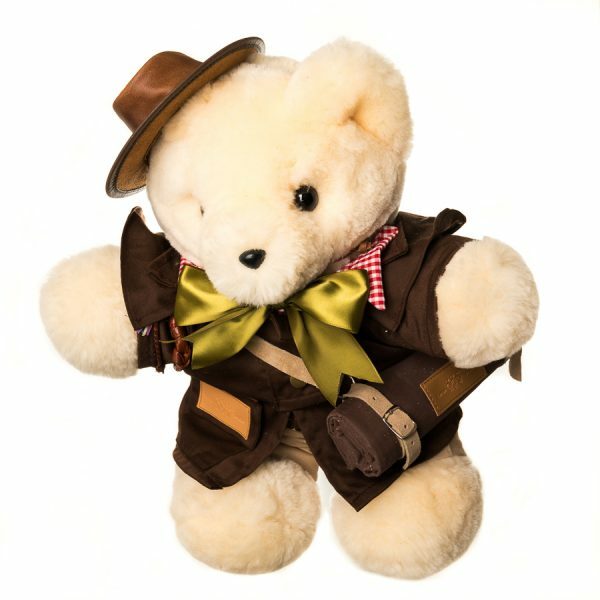 The best Australian Teddy Bears can be found at Tambo Teddies and delivered all over the world. 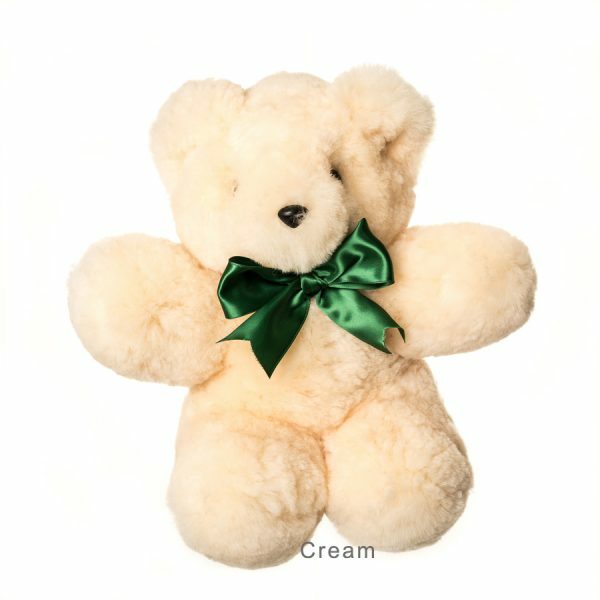 We create a unique range of quality handcrafted Australian teddy bears and other products from natural woollen sheepskin. 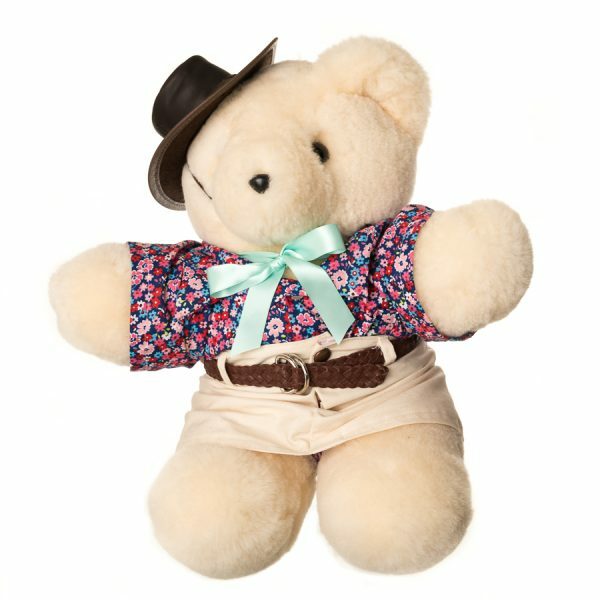 Our Australian teddy bear is instantly recognisable; they are cute, cuddly, huggable and lovable. The Bickie Bear is just gorgeous. 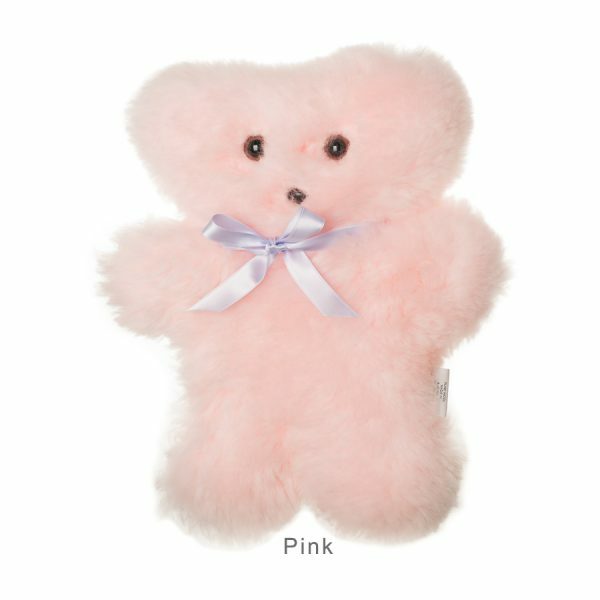 What struck me when I first laid eyes on the lovely Tambo Teddy is the fantastic quality. Made from incredibly soft 100% woollen sheepskin, it’s perfect for little fingers to explore. Today I purchased my 10th teddy for a new grandson....all the grandkids have a Tambo Teddy and a couple given to nephews. Well made by Tambo locals in all sorts of colours. My favourite for boy gifts is the patchwork teddies, so unique. There are other things to by as well like t-shirts, teddy clothes, wool slippers, seat belt covers, etc. if visiting Tambo make sure you stop for a look....they will post things to. Friendly service. This place is the coolest, if they haven’t got it on the shelf and you have a few minutes to spare, they will make it while you wait. Seriously awesome. Wonderful Teddies and a wonderful town. I have a Teddy, my son has a Teddy and I have to get one for my newborn baby boy as well. You never know what you may find on a road trip. Tambo Teddies was a real surprise. On the main street of Tambo a small locally run business making teddy bears for drop in customers and the rest of the world. We went away with a dashing wee bloke who is now part of our home.